Join the Albany Public Library for a monthly screening and discussion offered in partnership with the Center for Law & Justice, Youth FX, EquiVisible, and other community organizations. 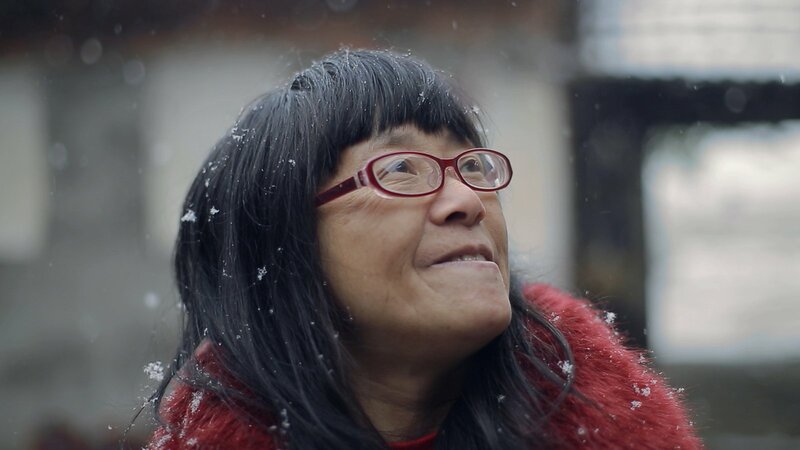 In honor of National Poetry Month, the library will screen Still Tomorrow, a documentary that follows a village woman with cerebral palsy and no high school diploma, Yu Xiuhua, as she becomes China's most famous poet. The film poignantly weaves her personal narrative with that of an ascendant, urbanizing China.